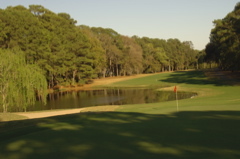 Summary: The Shipyard is a suprise course. 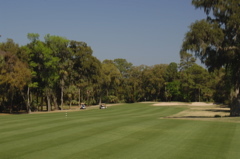 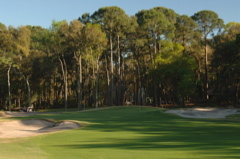 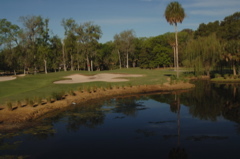 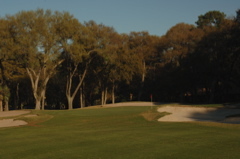 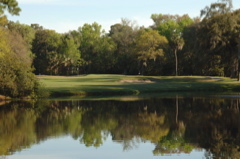 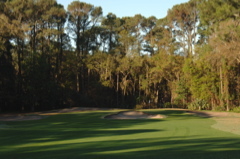 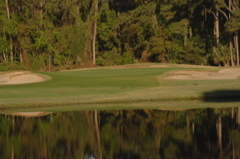 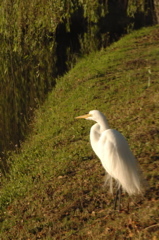 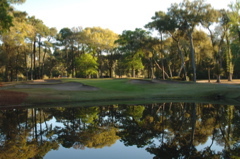 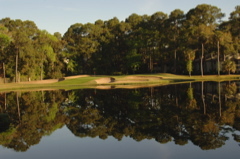 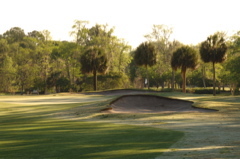 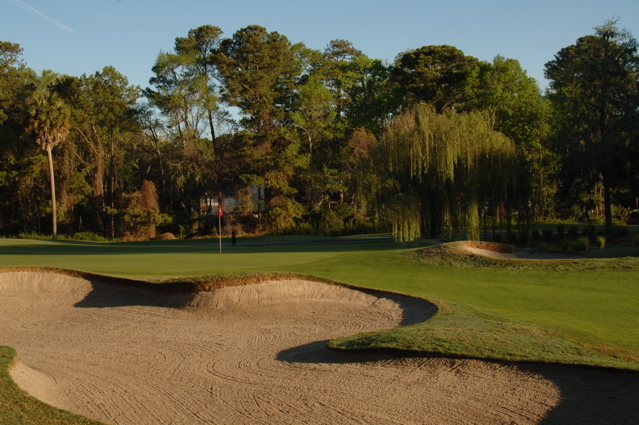 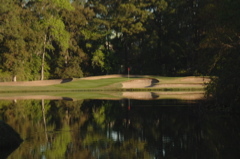 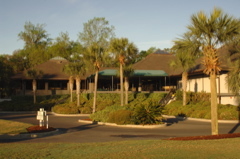 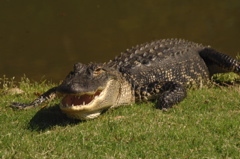 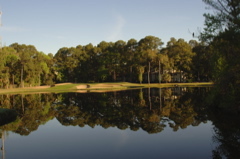 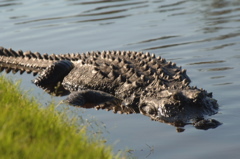 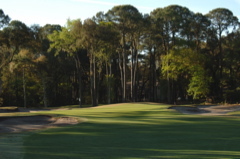 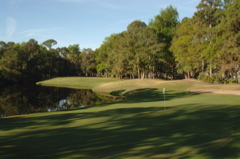 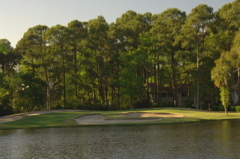 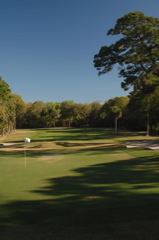 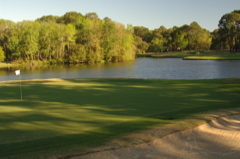 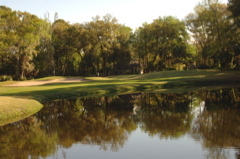 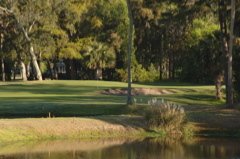 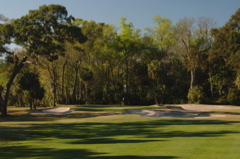 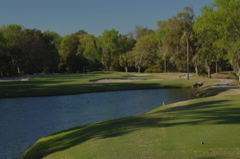 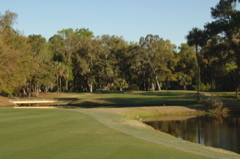 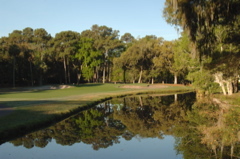 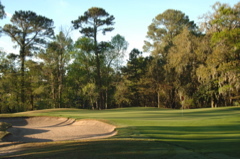 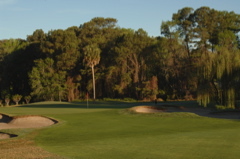 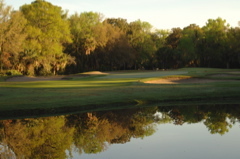 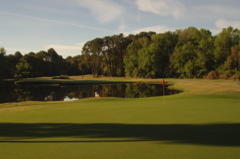 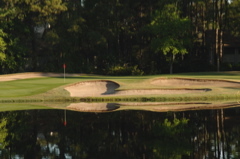 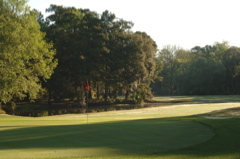 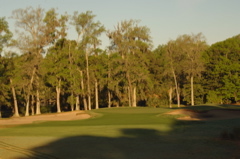 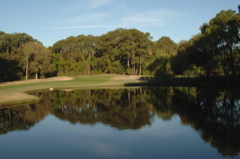 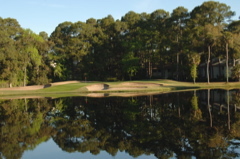 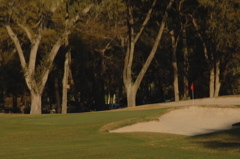 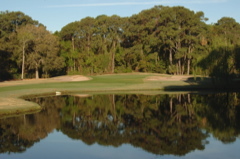 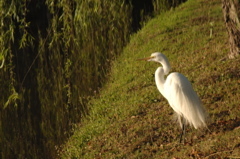 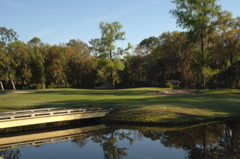 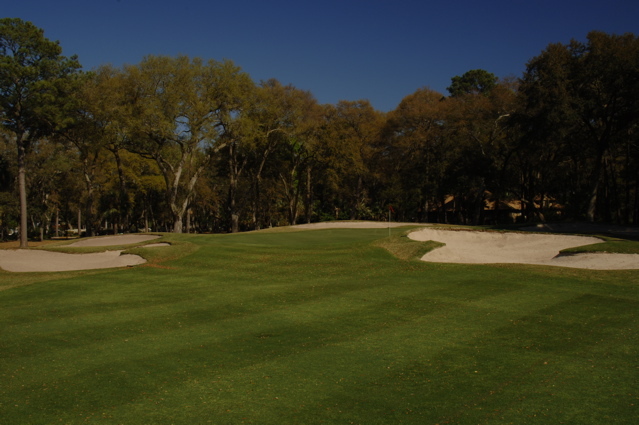 With 27 holes of golf, it is a popular golf course in Hilton Head Island. 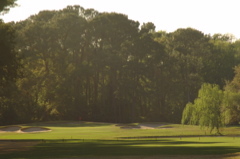 And it turns out to be a very good course. 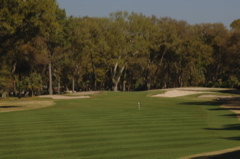 New superintendent duties are covered by David Moyer and the quick turn-around in course conditions and detailing are already very noticable. Large bunkering protects most of the greens and the fairways provide relatively wide landing areas. 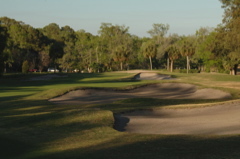 It is perfect for the mid-handicapper.